More then those of any other living photographer, Sebastião Salgado's images of the world's poor stand in tribute to the human condition. Salgado defines his work as "militant photography" dedicated to "the best comprehension of man"; over the decades he has bestowed great dignity on the most isolated and neglected among us-- from famine-stricken refugees in the Sahel to the indigenous peoples of South America. 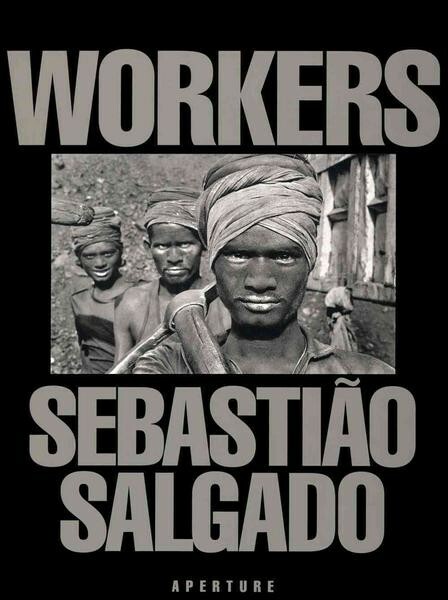 Sebastião Salgado "Duft der Träume"